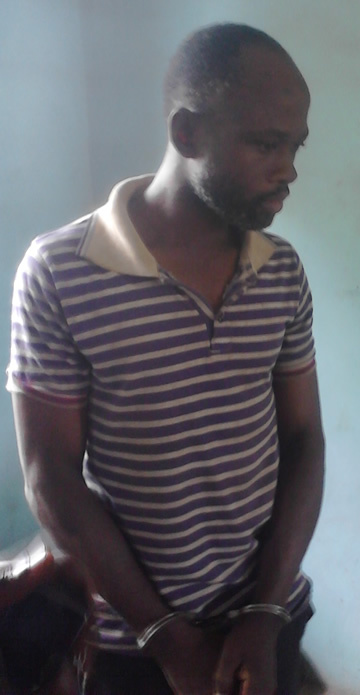 Tosin allegedly shot Shuaib after secretly withdrawing up to N300,000 from Shuaib’s bank account without his consent. Shuaib had entrusted Tosin with his Automated Teller Machine card when he fell ill. The suspect was said to have initially withdrawn money for the use of the father of two. However, it was learnt that the suspect started taking money in bits from the account for his own use until he withdrew up to N300,000. Shuaib was said to have chided him for the action. He added that it should be handled by the high court. He, however, ordered that the accused be remanded at the Federal Prison, Mandalla. The case was adjourned till June 21, 2016, for mention. This is really sad, using your position as a corporal to kill another human being. I just hope and pray that these killings stop and peace will just prevail, like the essay topics I've read on http://www.procustomwriting.com, insightful and hopeful.